MACS Crane and Rigging is a full service crane rental company offering both operated and bare crane rentals. In addition, we offer trucking, professional rigging and millwright services. Our equipment consists of late model machines that are inspected and certified according to all OSHA and ANSI specifications. Our Cranes range in size from a 2.5 Ton Carrydeck Crane to a 275-Ton All-Terrain Hydraulic Truck Crane. Our transportation department offers Tractors with Low Boy, Flatbed, and Step Deck Trailers. We also offer specialized trailers capable of hauling large diameter tanks and expandable trailers for longer loads. 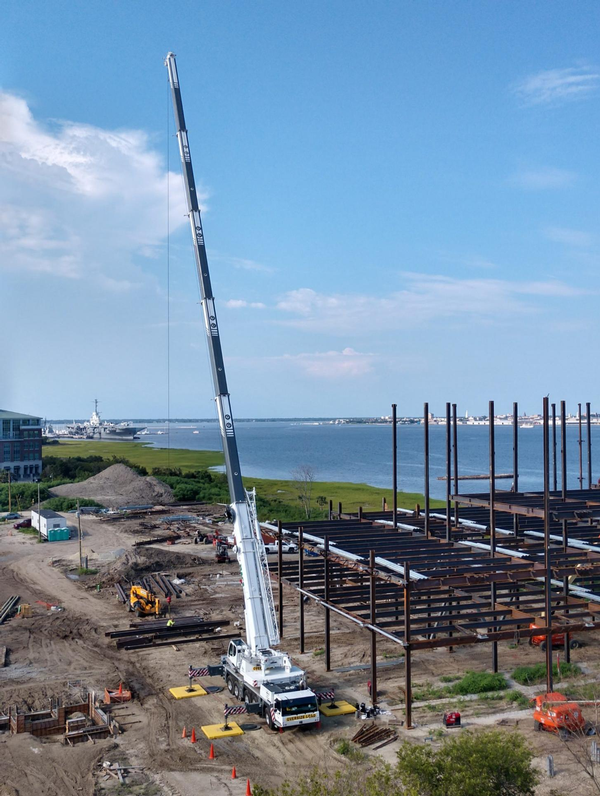 All of our operators are certified by the National Commission for the Certification of Crane Operators (NCCCO), and are OSHA 10-Certified as well. We employ a full time team of Environmental Health and Safety professionals that continuously monitor our safety to make sure we meet all required standards. Project managers and supervisors are available upon request to oversee large and/or critical lift projects. We subscribe to safety management firms Aveta, ISNetwork, and BROWZ. We maintain all of the necessary records to stay in full compliance. MACS Crane and Rigging is responsive to our customer's needs on a 24/7 basis. Our goal is to serve our customers in a safe, efficient and timely manner. On-site consultations are available upon request.